News agency journalists have complained of "unethical door knocks", "unreasonable hours" and "unacceptable" pay in an anonymous survey. Some journalists on news agencies have told how they are paid between £10-15,000 a year for a job which requires them to work between 7.30am and 6pm, sometimes on 12 consecutive days. 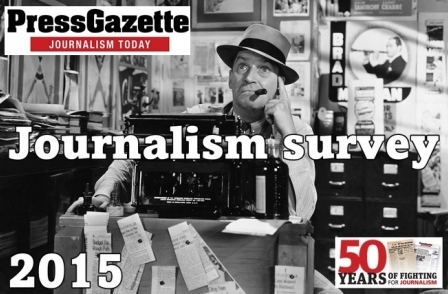 Press Gazette's 2015 journalism survey, launched to mark our 50th anniversary, was completed by more than 700 journalists who anonymously disclosed details of where they work, their pay and what they dislike and enjoy about their jobs. Some 21 of the survey participants said they worked for news agencies. Of these, 15 said they enjoyed their job, and four said they did not. On average, the respondents rated their jobs 5.9 out of ten. This is below the average of 6.6. Salaries ranged from between £10-15,000 for reporters and photographers working on regional news agencies to more than £100,000 for one international news agency editor. Asked what they disliked about their job, one reporter said: "Unethical door knocks, agencies being used to distance national papers from dodgy doorknocks, ridiculous work hours, only just got a raise as pay was shockingly low before." But the same respondent said they did enjoy their job, noting: "Each day is never the same." 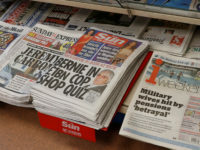 Seven respondents complained of "unreasonable" hours worked, with two employees of leading news agency saying staff are asked to work 12 consecutive days. 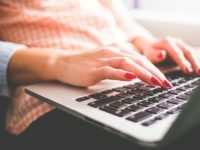 One agency journalist said: "There's always someone telling us to work longer hours or go into our free time, and we get none of it back even though we have been fighting to get some free time back." Another said: "The pay is unacceptable for the hours worked. No one expects to become rich being a journalist, but you damned well need to earn money." Another news agency journalists felt they were "working for a company that relies on the goodwill of staff and occasionally exploits this". 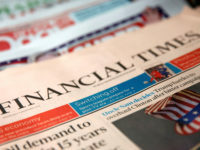 Other complaints included the priority of "sensationalism over newsworthiness", and one respondent said: "I was so excited when I joined the agency and I thought it would be great, but really it's turned me jaded on the 'trade', if you can call asking the stupidist question at a press-call journalism." Asked what they liked about their jobs, respondents listed "camaraderie" and the access to stories and people that working for a news agency gives. The full survey, which is now closed for entries, is below.